Portugal, a country that stretches way beyond the excellent coastline and unforgettable golf courses. Fabulous seafood restaurants and vivacious café culture. If you can bear to leave the beach or the golf course, a fascinating country awaits. From famous vineyards to quaint fishing villages and stunning beaches to impressive architecture, Portugal is a culturally rich country. 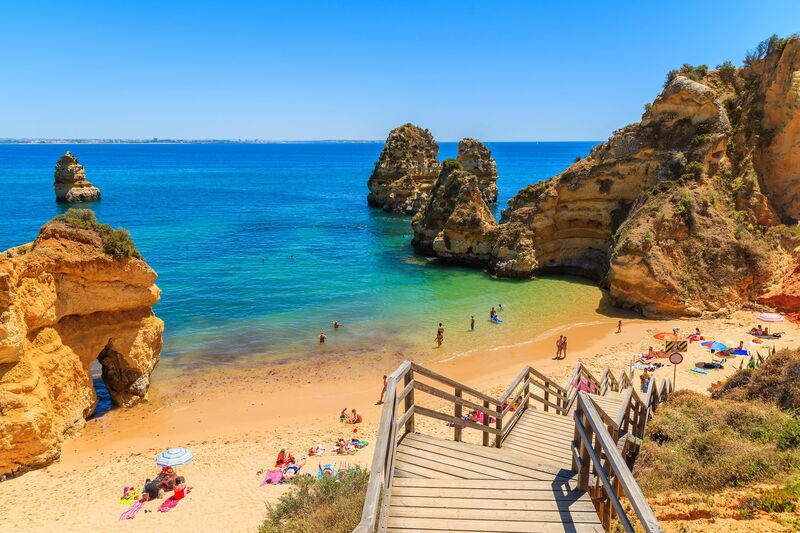 Talk to our specialists about planning your family vacation to Portugal. Choose between the below hotels for your luxury family holiday to Portugal. Prices are based on 2 adults and 2 children for 7 nights on a half board basis.